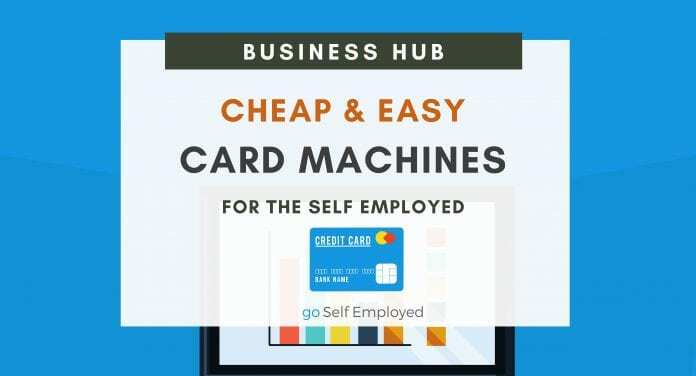 Setting Up a Card Machine for your self employed business has never been easier. All you need is a mobile phone and card machine which is so small it can go in your pocket! 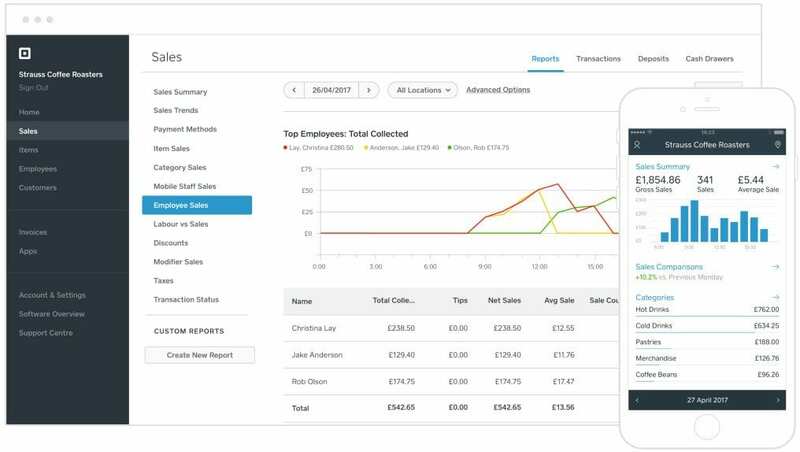 Square is a US based company who have now entered into the UK market, with a lot of success. They offer wide range of ways to accept credit card payments without a merchant account, making it quite appealing to small but growing businesses. With a range of marketplace apps, it means Square could be a single solution to taking payments online, in store and on the move. Cost: The card reader starts at £39 plus VAT where card transactions will cost you 1.75% and virtual terminal/invoices payments/ecommerce costing 2.5%. There are no other monthly charges. 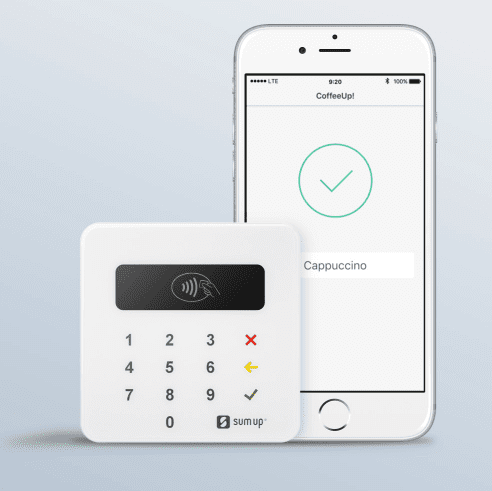 SumUp is a mobile payment processing provider, with added options to set up a bricks and mortar terminal. It does not offer the same app marketplace as Square or the ability to connect your online store but it is still an extremely good option for micro businesses looking to accept credit card payments without a merchant account. However the entry cost is low and with a competitive flat fee charge per transaction, it is a very popular option in the UK. 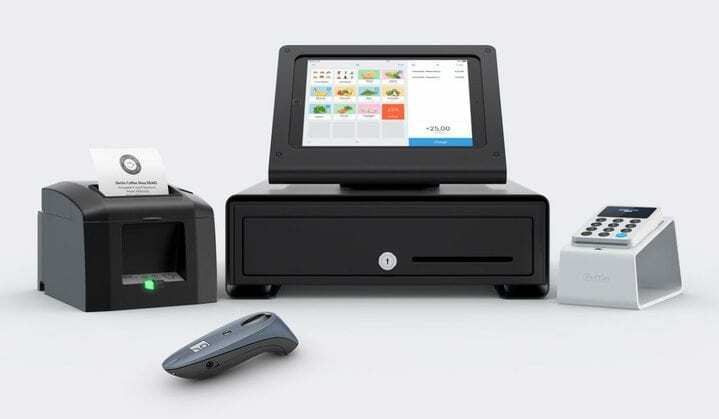 iZettle, similar to SumUp and Square is a credit card payment processing provider, offering mobile payments, a point of sales terminal solution and more recently it own e-commerce platform. Its certainly evolving. iZettle was probably one of the very first companies to offer the service of accepting credit card payments without a merchant account. Previous articleWhat is Tax Planning and What’s it Objective?